Have you been searching for the best wholefoods grocer in Sydney? 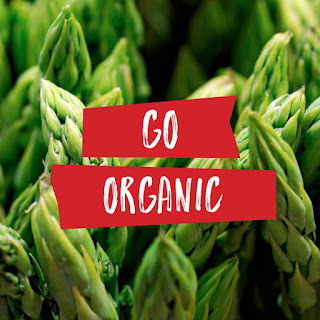 Are you always on the lookout for certified organic goods with reasonable prices? Do you have boutique items such as open range farm eggs, organic seafood and the freshest Angus steak on your shopping list? Sydney is full of talented chefs, culinary masters and self-assured foodies. 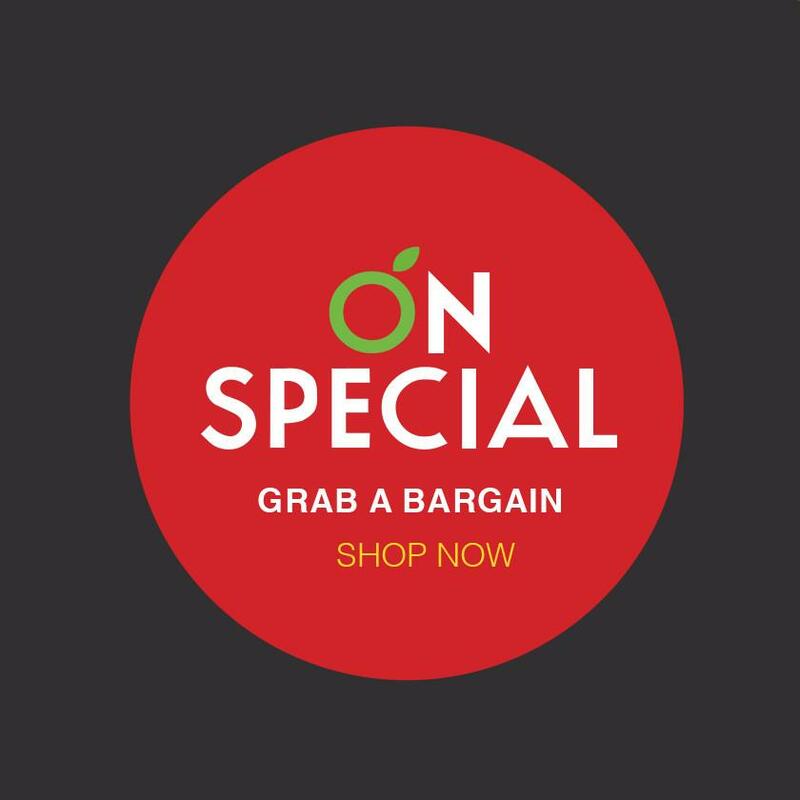 Whether you appreciate raw and organic food for the rich flavours or for the nutritional value, finding organic produce that is affordable can be a challenge. Thankfully, there is Maloneys Grocer. Remember how your grandparents recalled stories of their local grocer who would hand pack the bags, take the time to have a friendly chat and travel far and wide for the most delectable fruit and vegetables. 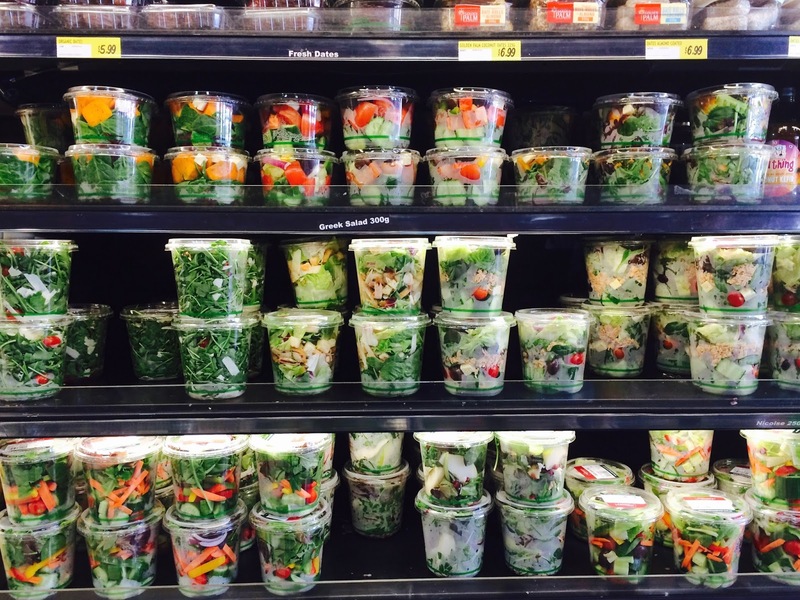 It seems like just a novelty now in the time of the large grocery store chains. We are used to being treated like a number and being satisfied with whatever mass-produced goods have been imported into the supermarket. But at Maloneys Grocer, things are run a little bit different. 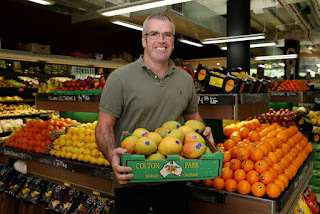 Come and meet the Maloneys Grocer team on the organic supermarket Sydney website today. Family owned and operated, Maloneys Grocer provides the boutique range of organic goods and fresh produce and traditional customer service that you just don't encounter in this day and age. Richard and Joanna Maloney are passionate about good food. Without blowing their own trumpet, they make sure that every meal is an explosion of taste, with balanced textures and flavours. This passion for good food is the reason that they dived into bringing Maloneys Grocer to life. They wanted to provide the Eastern Suburbs of Sydney with the very best quality ingredients so that families can upgrade their dinner time. Life is busy, so sometimes it can just be easier to eat out. But the team at Maloneys Grocer are committed to providing you with the wholefoods, organic groceries and locally sourced produce to make sure your meals are something that you can cherish with your family. Invite your friends and family for a meal, but leave the preservatives, additives and colourings off the guest list. With the freshest ingredients, you will be able to create memorable meals that your guests and family members will cherish. Maloneys Grocer is not some generic supermarket or even health food store. 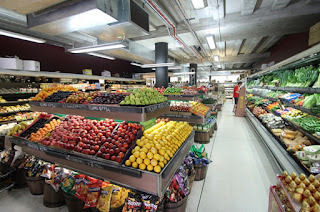 This is a boutique neighbourhood grocery with staff that offer friendly and personalised service. With a goal of not only providing the local community with nutritious produce that tastes delicious, but also being actively being involved and supporting the community. 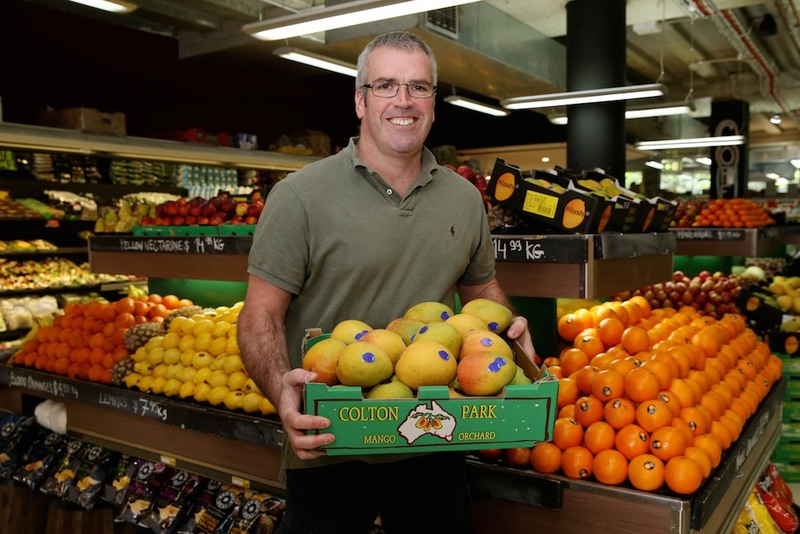 With three stores in the Eastern Suburbs of Sydney, Maloneys Grocer is your just-around-the-corner corner store. Whether you need to pick up some milk on the way home from work or are looking for a more enriching location for your weekly grocery shop, Maloneys Grocer is sure to surpass even the highest expectations. If that list of delectable produce has your mouth watering, your mind is going to explode when you discover the massive range of artisanal crafted dairy and bakery goods in store. 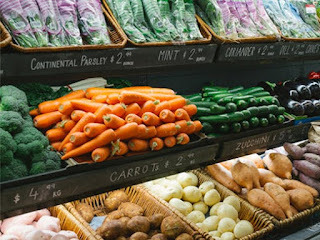 But there are a lot of grocery stores that stock a wide range of boutique wholefoods and organic produce, so why does Maloneys Grocer deserve the reputation as the #1 organic supermarket in Sydney. How does free delivery sound? Ok, so there are some provisos. 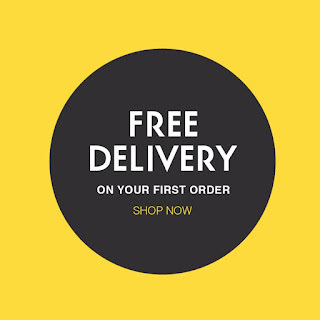 It only applies to your first delivery after you sign up for a free account with Maloneys Grocer. But still, free delivery of your handpicked groceries delivered right to your door is a great offering. 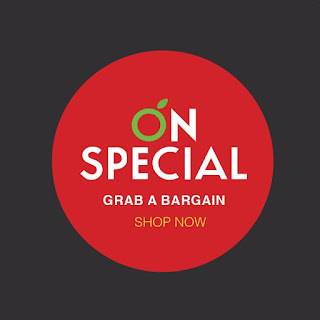 If you would like to take advantage of the offer, visit the grocery delivery Sydney website and sign up for an account. Once you sign up you will receive a discount coupon for free shipping on your first order. Have You Tried Online Grocery Shopping Yet? Inside Retail recently revealed there has been a 25% growth in online grocery shopping in the last year. Why are so many Australian households undertaking their grocery shopping online? While Maloneys Grocer is committed to providing the friendliest good-old-fashioned customer service in-store, they have also invested in making their online store a pleasure to use. Find the groceries you want with a few simple clicks. Check everything off your shopping list and then check out without breaking a sweat. Organise what time you want your groceries delivered and the team at Maloneys Grocer will take care of the rest. 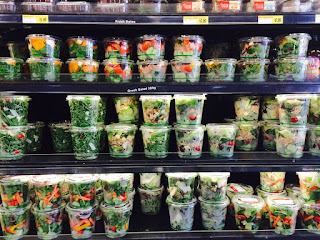 If you are ready to add some excitement back into your grocery shopping experience, you know where to go. With three convenient locations in the Eastern Suburbs, Maloneys Grocer is your friendly local organic supermarket. 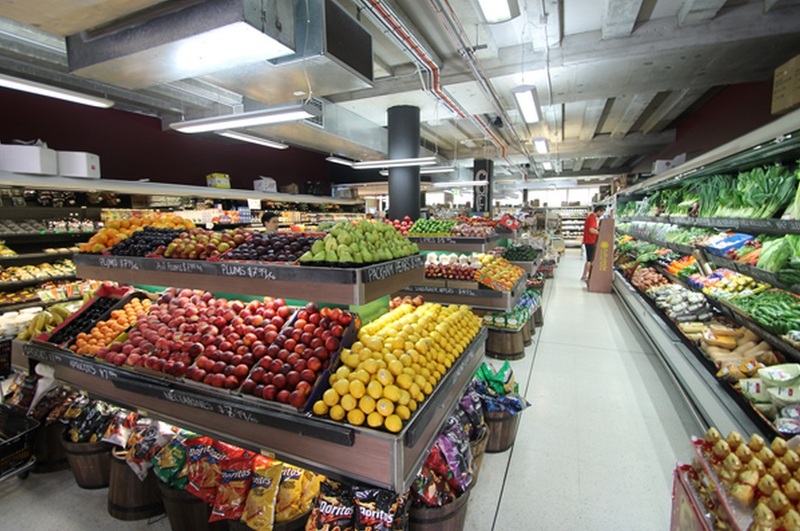 Pop in today to meet the team, explore the aisles and find your new favourite home of fresh ingredients.